Ark Angels Pet Care has been providing in home pet sitting Cary and in surrounding areas since 2002! We are available 365 days a year from 6:30a.m.To 10:00p.m. 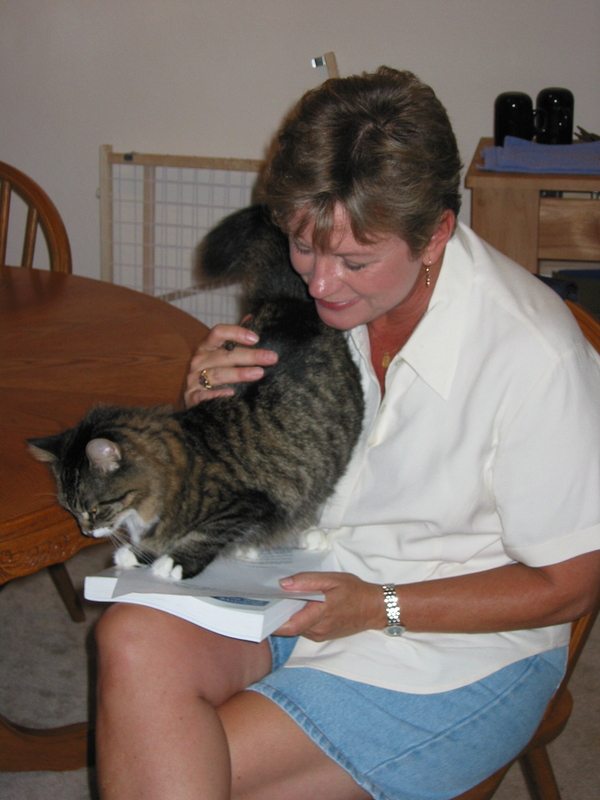 Our pet sitters in Cary are knowledgeable and experienced with the care of cats, dogs and birds. We also have experienced sitters who are able to give insulin injections to diabetic dogs and cats. What makes our sitters so special is our attention to the details of caring for your pets. We carefully observe your pets’ health and behavior and we love interacting with them. Our level of caring doesn’t stop there! We are big believers in clear and helpful communication with our clients. In addition to leaving a written pet report of each visit, we also love to send you pictures or videos of your fur babies! One of our top priorities is making sure our clients feel the depth of care we provide to their pets! It’s just another way that Ark Angels Pet Care makes you and your pets feel like you’ll never want to use another service to care for your fur babies! If you’re looking for pet sitting Cary, please call Ark Angels Pet Care!